The urgency of feeding the concept of Reduce Reuse and Recycle in Australia is not without solid grounds. Did you know that Australia ranks second among the nations that produce the most waste, the crown been claimed by USA? An average Australian produces 650 kilo grams of waste approximately per year per person and the figures tend to triple or even quadruple in an average family of four. Very sadly, there are many among these individuals and families that have no clue about how much waste they produce and how much clutter they are contributing to the environment that is swimming neck deep in the sea of pollution. The types of the waste that is discarded by the families mainly include aluminum cans, paper, plastic, food and glass. Very unfortunately though, more than half of these otherwise usable refuse end up in landfills catering to the cause of extreme land pollution that spreads over in time to poison a larger area. In very simple words, if the earth has to be preserved and protected so that our future generations can thrive in it and not mutate into something else, this process of irresponsible waste production and careless disposal has to stop. 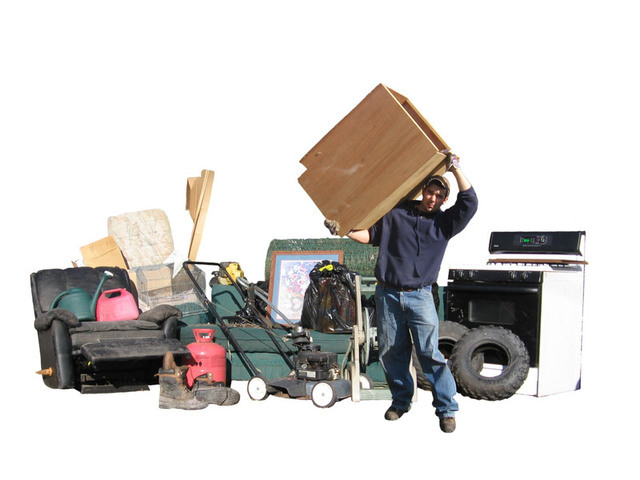 This is where the contribution of quality rubbish removal services in Sydney comes into the picture. The introduction of the services and widening of their scope has resulted in a significant decline in the amount of waste that is wasted in this only populated landmass in the Southern Hemisphere. These services are wide spread and are doing their bit in collecting the refuse from the households in time preventing dumping or piling up of the same. the providers have also left the option of 24 hours on call services where the households will only have to place a call in case they have their bins full before the due time of collection, and have the refuse removed from the premises. Providers of rubbish removal services in Sydney have also made it their mission to boost the process of recycling to an extent that nothing goes waste any more. This endeavor has resulted in saving millions of tons worth of resources that would otherwise have been lost to mishandling and ignorance. The environmental impact of this effort has been extremely positive. With reduced waste production, effective recycling and sufficient enlightenment about reusing the reusable, Australia is showing significant recovery from waste damages it had been causing for the past few decades.